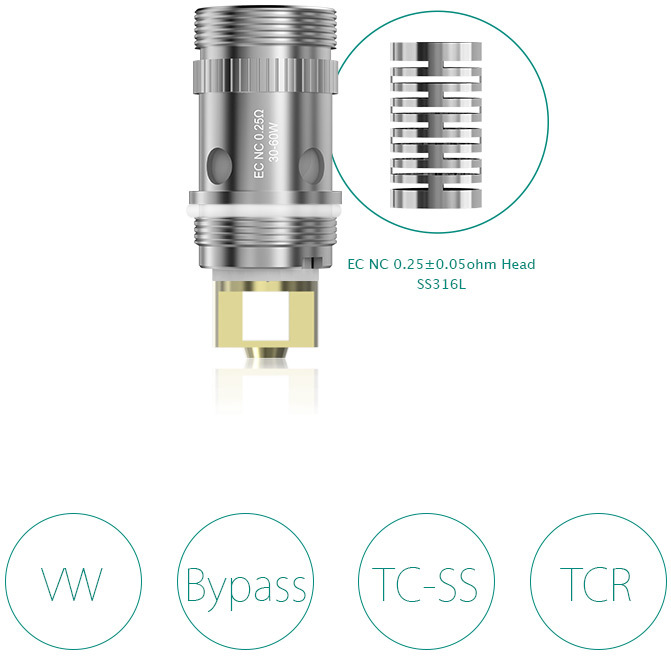 The popular stainless steel NotchCoilTM is newly introduced as a member of Eleaf EC series atomizer heads. Being capable of working under high wattage, this new Eleaf EC NC 0.25ohm Head will give you a great vaping experience with large vapor production and good flavor. 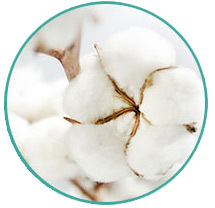 100% organic cotton is adopted as the wick of the coil to provide you with a good flavor.